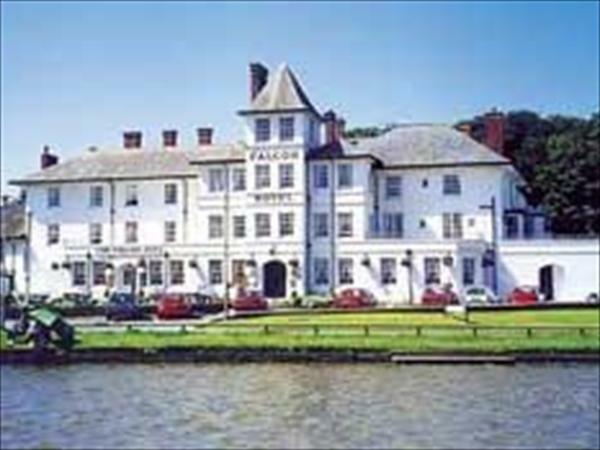 The Falcon Hotel Bude, Cornwall dates back to 1798 and is a long established hotel in Bude boasting delightful walled gardens, The Falcon Hotel is the highest rated hotel in Bude. The hotel's bedrooms offer high standards of comfort and quality, there is also a four poster room complete with spa bath. A choice of menus is offered in the hotel's restaurant and the friendly bar. The hotel has an impressive function room. Cheap off season hotel breaks available at this hotel in Bude.